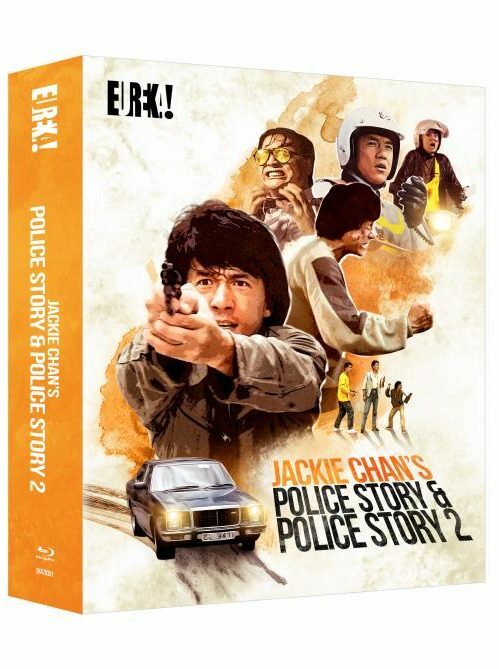 A pair of incredible action-adventure extravaganza’s from the legendary Jackie Chan, Project A and Project A Part II make their long overdue debut on Blu-ray in the UK from brand new 2K restorations. 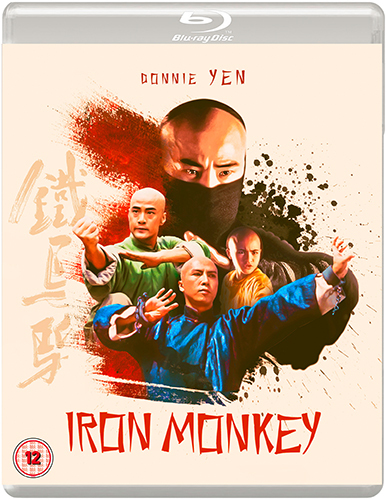 Starring three of the greatest martial-arts action stars of all time (Jackie Chan, Sammo Hung and Yuen Biao), the Project A films blended unparalleled martial artistry, death defying stunts and physical comedy in a way that has yet to be matched. 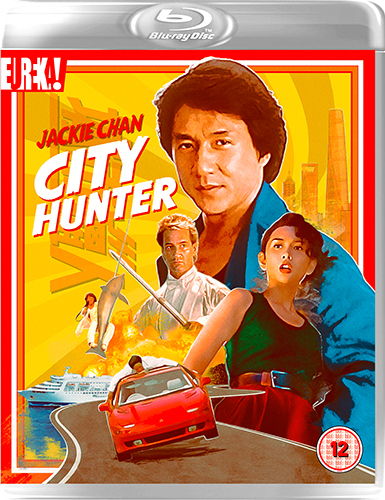 Project A – Jackie plays Sergeant Dragon Ma, a turn-of-the-century coastguard, hot on the trail of a ruthless band of cut-throat pirates, intent on spreading a trail of blood and mayhem across the South China Seas. Project A features some of the most dangerous stunts of Jackie’s career, including homages to Buster Keaton’s Steamboat Bill, Jr. and Harold Lloyd’s Safety Last!. 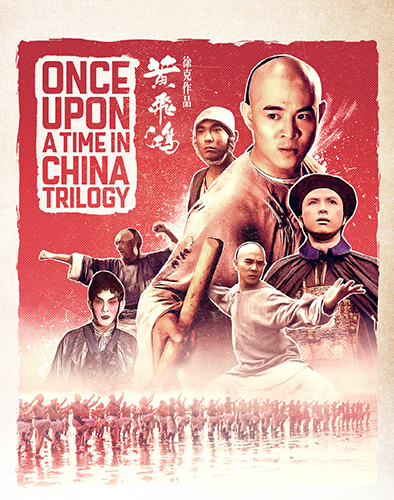 Project A Part II – After the events of the first film, Dragon Ma is given a new assignment, to clean up crime and corruption in the roughest part of town. The pressure was on to top the first film in terms of sheer spectacle, but Project A Part II rises to the challenge and delivers one of the most stunt-packed, rip-roaring action-adventures of all time. 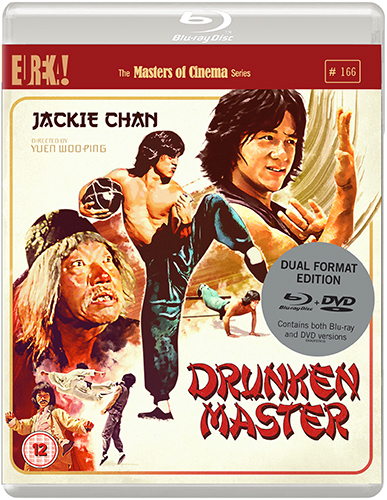 Presented from brand new 2K restorations and fully uncut, Eureka Classics is proud to present Jackie Chan’s Project A and Project A Part II for the first time on Blu-ray in the UK in a special Limited Edition Box Set packed with extra content. PLUS: A selection of rare archival content! Box Set Exclusive - Collector's booklets for each film, featuring new essays by James Oliver; rare archival imagery; and full credits for both films!